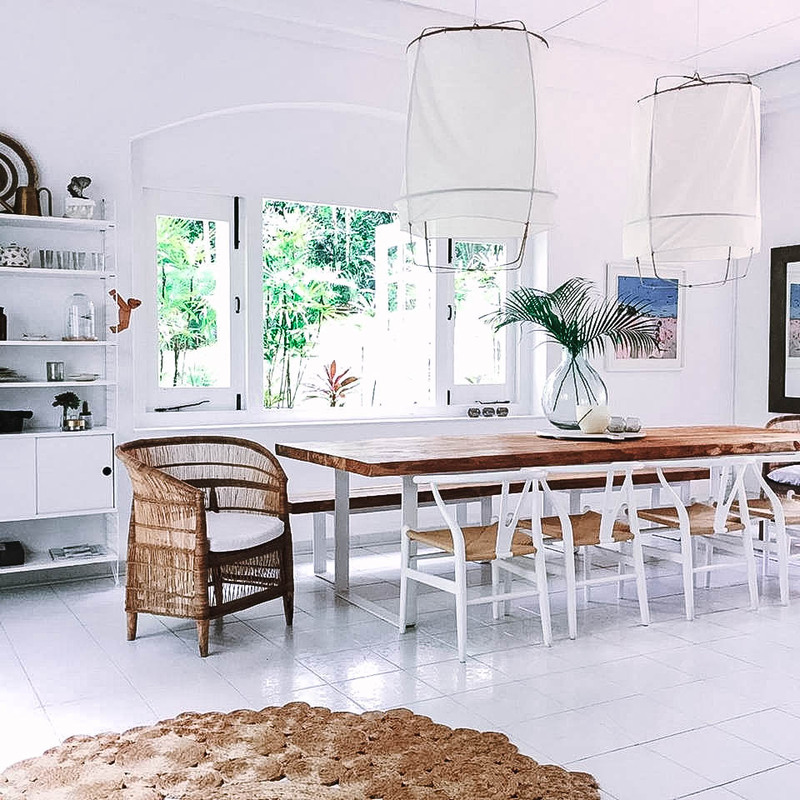 One of the owners of cuckoo little lifestyle store, asked us to assist in styling her gorgeous black & white dining room. Brief was to create a real family room, where friends and family can hang out & enjoy a good meal. Since the house is full with kids & a little dachshund, practicality was key too. We love how this room turned into this bright, cozy and super stylish place!